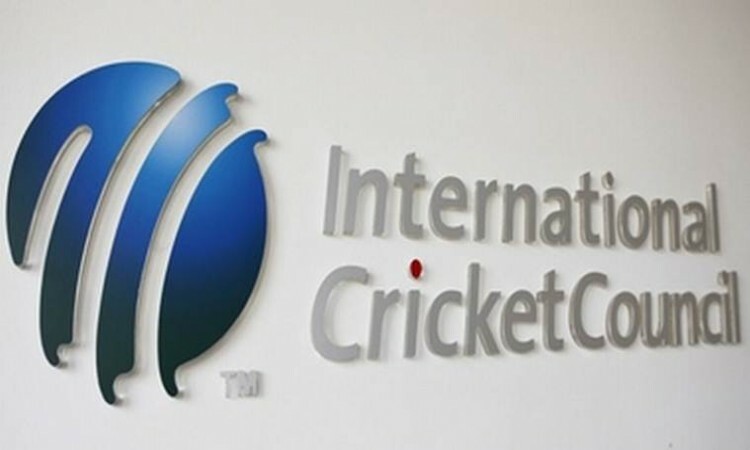 The International Cricket Council (ICC) today confirmed that under the Player and Match Officials Area (PMOA) Regulations, smart watches are not permitted to be worn on the field and in areas designated as PMOA. Communications devices are prohibited within the PMOA and no player is allowed to be in possession of or use a communications device which is connected to the internet whilst there. Smart watches in any way connected to a phone or WI-FI or in any way capable of receiving communications are not allowed and as such we will be reminding players that such devices must be surrendered along with their mobile devices on arrival at the ground on match days.